Kenneth Wayne Daniels was born on August 8, 1941. Ken went home to be with the Lord on May 27th, 2018. Ken was a lifelong resident of Joliet,Illinois. 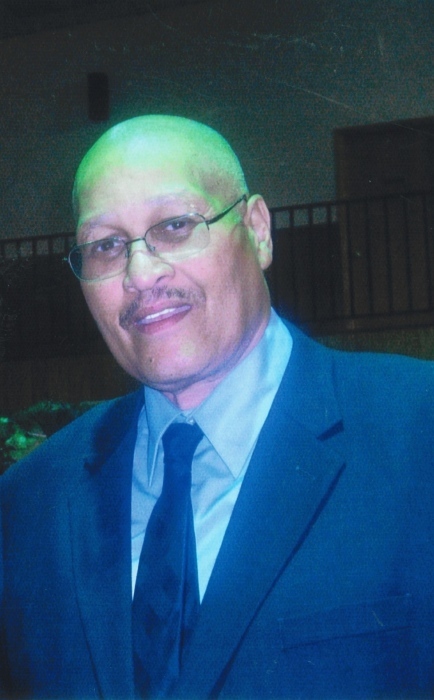 A graduate of Joliet Township High Schools, he subsequently went on to receive his Bachelors Degree in Economics from Southern Illinois University . Ken, was an entrepreneur who created and owned a number of different businesses. Ken was also an ardent sportsman who loved all sports. He was a Chicago Bulls season ticket holder in the Michael Jordan era. Recently, he grew to love watching hockey. His home was a gathering place where friends and family met to enjoy, watch and discuss the sports world. He was actively involved in hunting, fishing, and farming. He was proceeded in death by his son Michail. Ken is survived by one brother: Allen; one sister, Inez; and a host of nieces, nephews, cousins, and friends. Memorial Services 1:00PM Saturday June 2nd, 2018 at Range Funeral Home, 202 South Eastern Avenue, Joliet, Illinois 60433. Reverend Naomi Brown, Officiating.